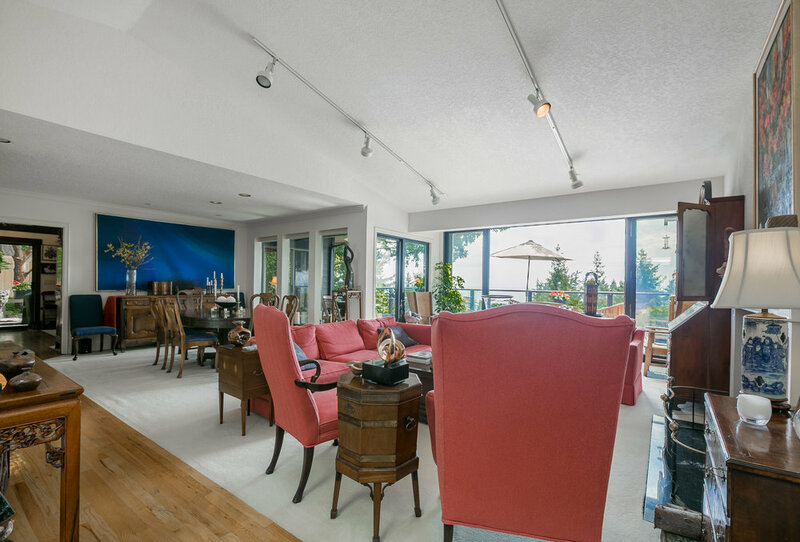 Serene one level living w/ exquisite island, mountain & bay views. 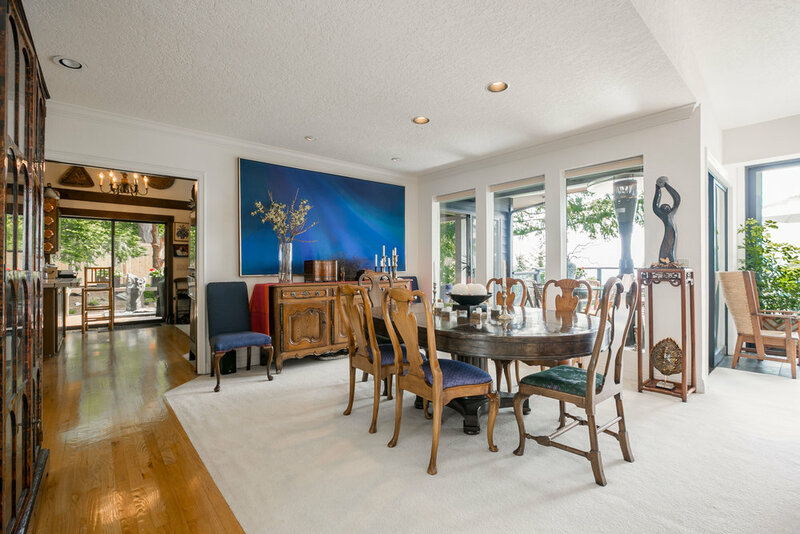 Home features include open concept kitchen w/ eating nook, a family room w/exposed wood beam ceiling & cozy fireplace, a formal dining area & living room w/ Nano doors that open to an entertainment deck, providing great indoor/outdoor flow. 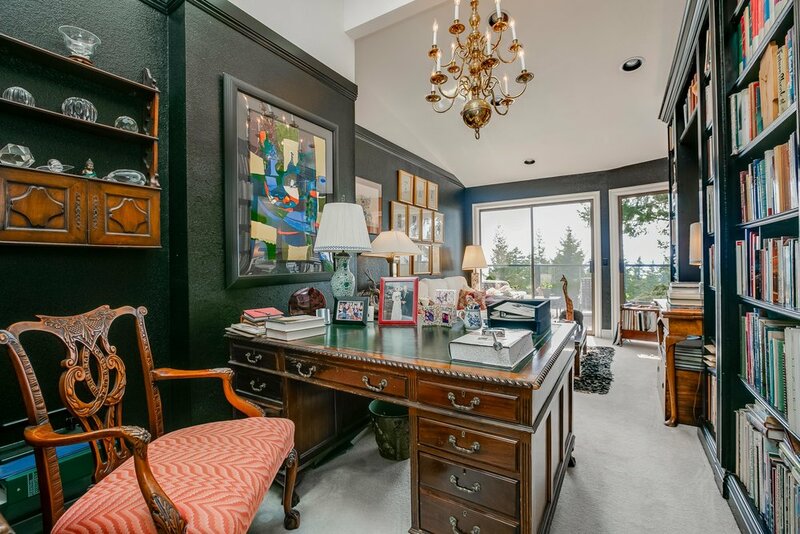 The master is equipped with an ensuite, walk-in closet & fireplace. 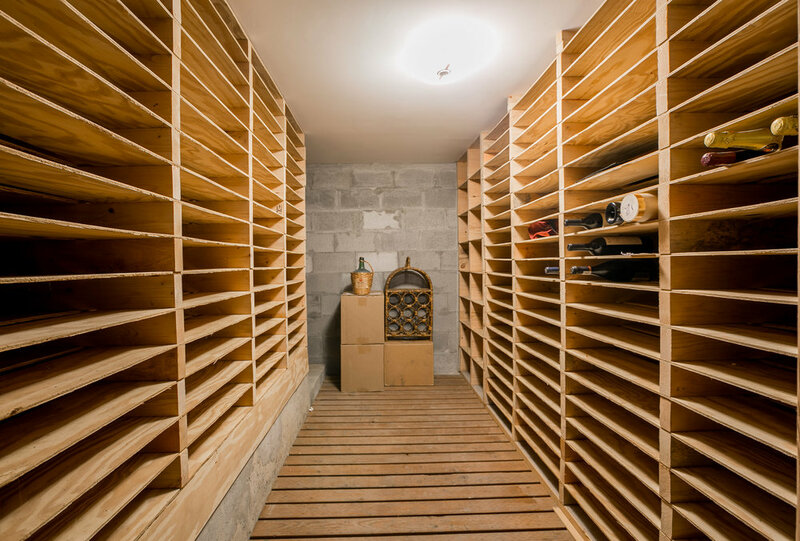 The daylight lower level is ideal for guest quarters with gas fireplace plus large storage area, wine cellar, utility room & separate entry. 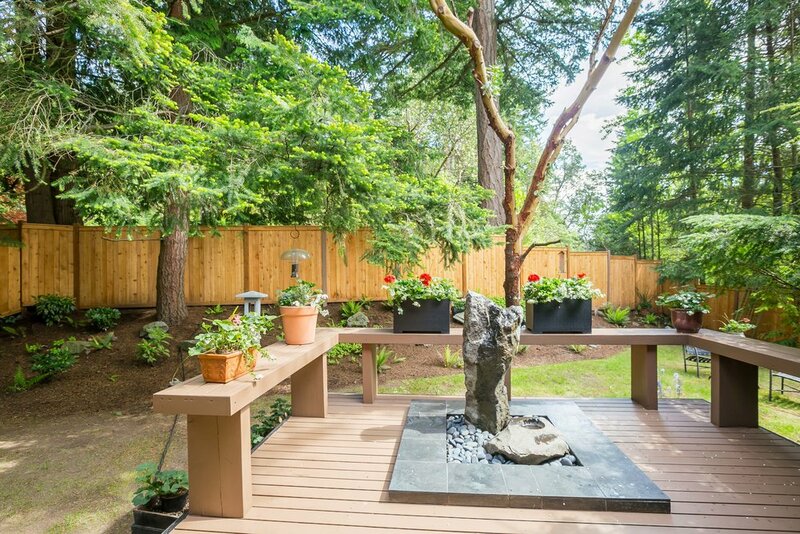 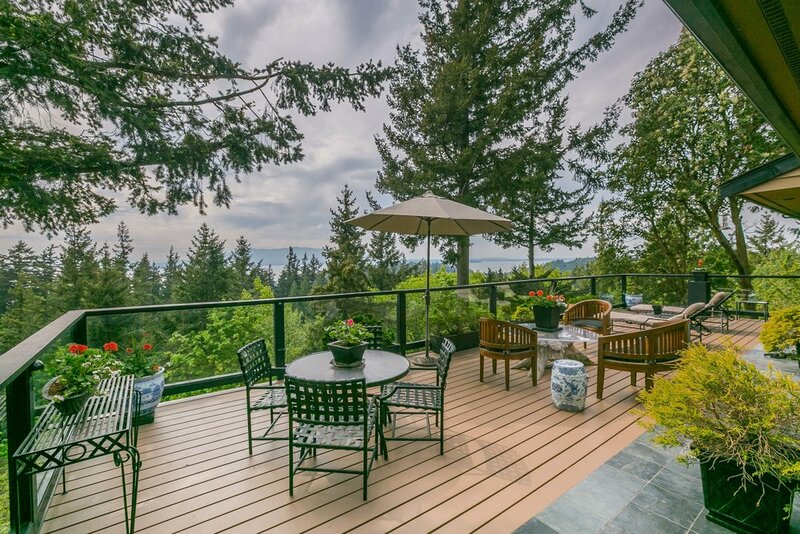 This secluded yet accessible property is located in the gated Chuckanut Crest community and minutes from beaches & trails.